Fr. 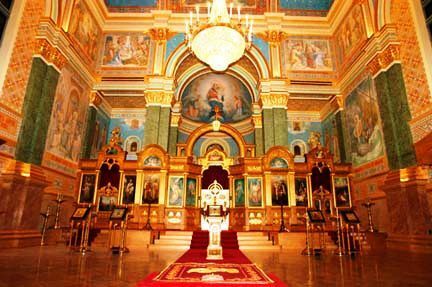 Alexander Golubov, former Academic Dean of St. Tikhon’s Orthodox Theological Seminary in Pennsylvania , gives a tour on the buildings history and architectural innovations. This entry was posted on February 22, 2013 by admin in 2013.